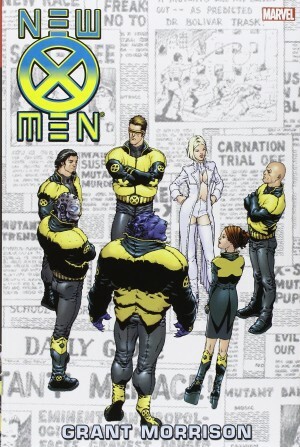 It’s been pointed out many times that Mark Millar’s best scripts have a sense of cinematic scope, scale and pacing, hitting those template beats and pushing those response buttons, which is firstly no bad thing, and secondly not as contrived as it may sound. Were it that easy a whole platoon of comic writers could deliver blockbusters in his style, and that’s not the case. What we have here is two prolonged genre run-throughs. ‘Enemy of the State’ is Die Hard on steroids with claws, and ‘Old Man Logan’ is the road trip buddy movie, eventually with claws. 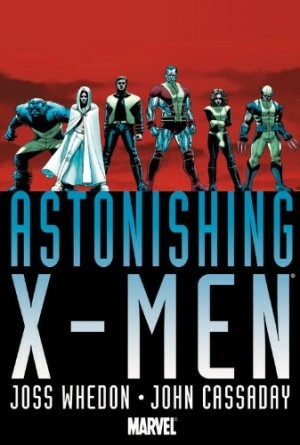 They’re punctuated by an altogether different tale, although equally good, accounted for by Wolverine’s established longevity and rapid healing factor. In movie terms it’s the off-kilter mystery, providing the creeping tension of the unknown. Donnie Darko, perhaps. 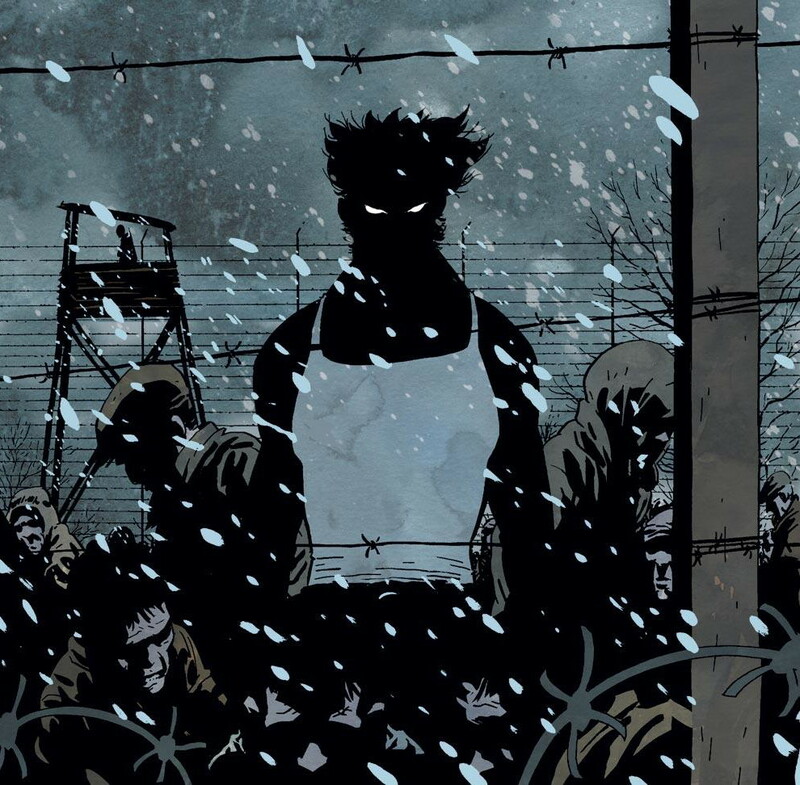 It’s Wolverine in a Nazi concentration camp during World War II. He’s brutalised and seemingly killed, only to return alive the following day for a repeat performance. This has a greater and greater effect on the camp commandant, pricking areas of a conscience otherwise untroubled by committing atrocities. 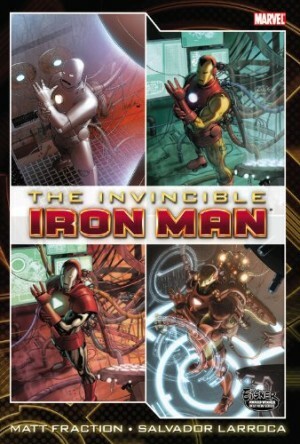 The setting and subject matter requires a subtlety not needed for the remainder of the book, where John Romita Jr and Steve McNiven run riot, each presenting iconic images by the dozen. 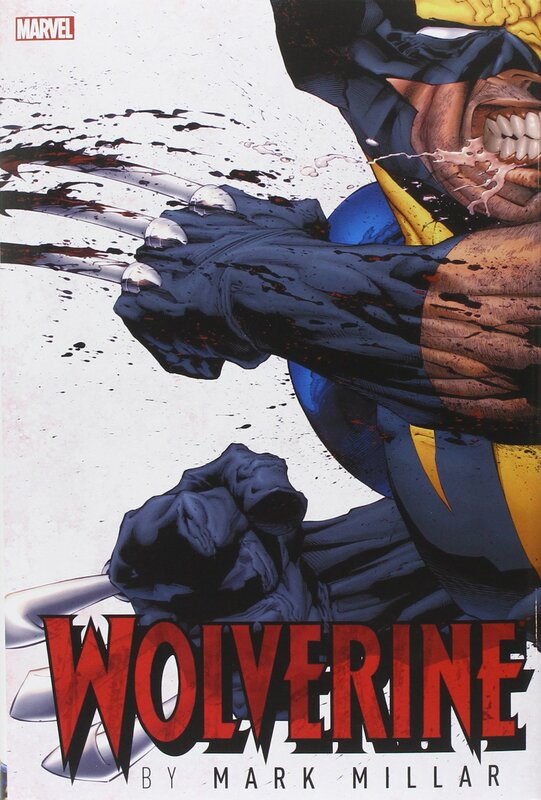 They’re matched, though, by the far lesser known, but equally accomplished Kaare Andrews, whose largely silhouetted Wolverine broods in haunting splendour. Both main stories are packed with memorable moments and images, but each houses one superlative punch the air, visceral thrill. In ‘Enemy of the State’ it’s Wolverine taking on a shark, and in ‘Old Man Logan’ there’s a Venom-inhabited dinosaur. Between them these two main courses occupy twenty chapters, and each is also available as a separate collection. 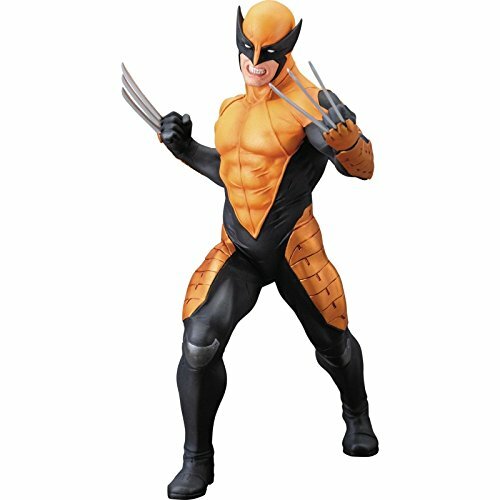 ‘Enemy of the State’ has Wolverine brainwashed by terrorist organisation Hydra and his feral talents set against his friends and allies until the halfway point, when he’s deprogrammed and turns to hunting down those who’ve messed with his head. It’s gloriously sustained mayhem with only the final sequence slightly below par. ‘Old Man Logan’, as the title indicates, is set in the future where family man Logan takes the daily indignities of life having sworn never to unsheathe his claws again. That’s before old buddy Hawkeye, now blind, shows up with the Spider-Mobile for a cross-country mission that might be the road to redemption. This isn’t quite the accomplishment of the remainder of the book, with an excess of narrative convenience, and some clues too obviously planted, but still hosting enough panache and wonder to be worthwhile. “Eighty cents to cross the river guys. Pay up or I sic the ants on you”, says a kid wearing Ant-Man’s mask at one point. “That was eighty cents well spent”, intones Hawkeye as the art pulls away to heap of skulls beneath the bridge. That’s just a throwaway among the assorted re-imaginings of Marvel’s cast. So, here are three stories that rank among Wolverine’s best in a thirty year career of solo material and three artists whose vision only benefits from being presented in this oversize format. 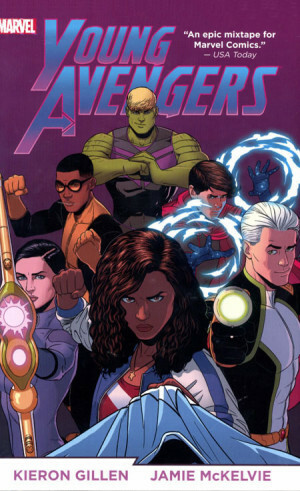 Unlike some of Marvel’s Omnibus collections the print run appears to have been correctly judged and this is still available at a reasonable price. Whether that’s worth the investment if you already own the material is debatable, but anyone coming new to these stories shouldn’t hesitate.